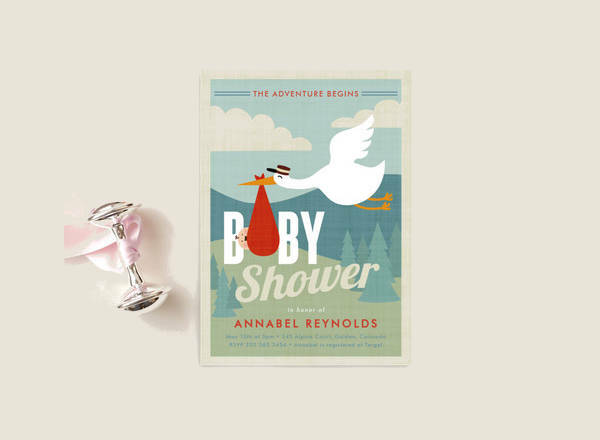 A baby on the way could only mean one thing: an inevitable baby shower because you’re obligated to let everyone in your circle of family friends know (yes, even your estranged Aunt Hilda and some of your strictly-shoptalk coworkers). As always, planning is bound to get stressful, and you can’t have that lest the whole reason for the party might not even make it (God forbid!). 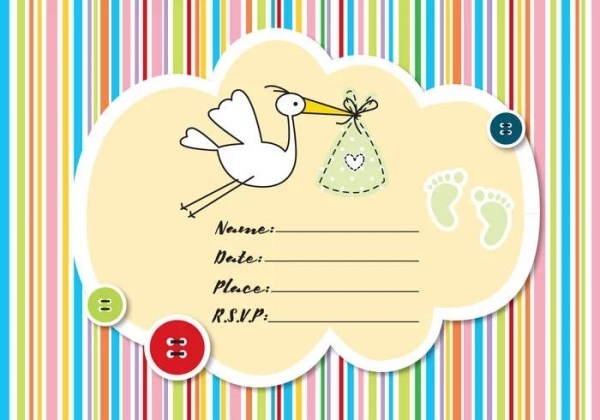 Hopefully, with these Free Baby Shower Invitations, you get at least one thing off your plate. 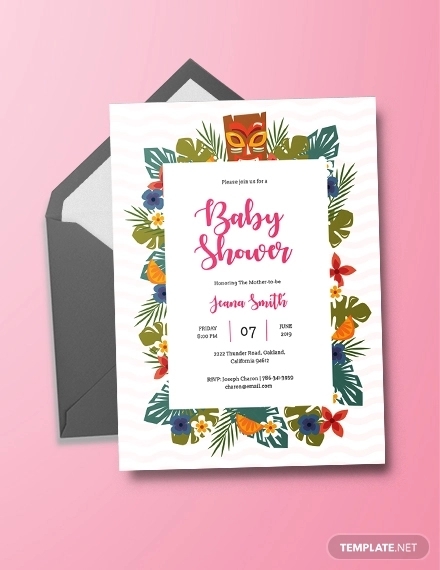 Our collection of 9+ unique baby shower invitations come in AI Illustrator, Vector EPS, Photoshop PSD, etc. formats perfect for your customization needs! Stick around and take a look. When you realize how fleeting life really is, it really makes you think about how you can make the most of your time here on earth. Of course, one way to do that is to celebrate every milestone in your life, especially one as special as welcoming a new member of the family. 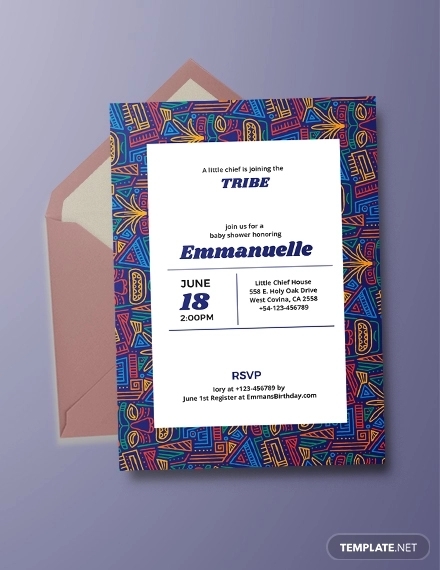 With these Free Invitations, you can make such a special event one for the books. 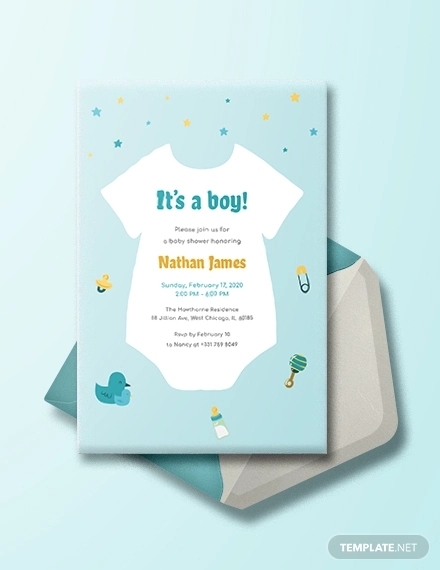 Also, these unique baby shower invitations also come in a variety of designs you can choose from. The first thing that comes into everyone else’s mind when you finally tell them that you’re expecting is, Is it a boy or a girl? 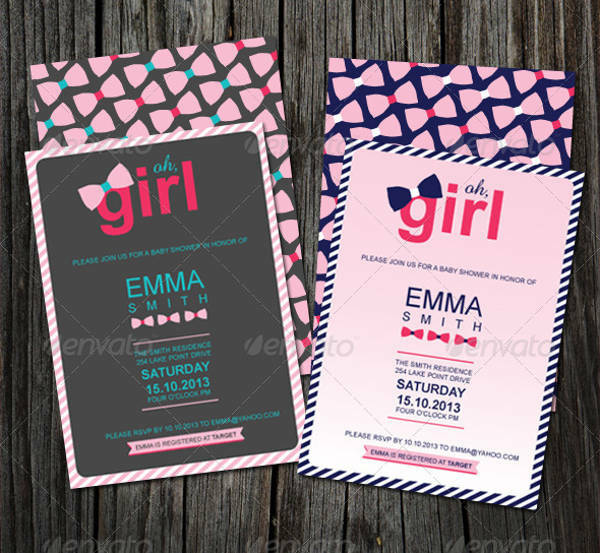 So you give some hints in your baby shower invites by using color: pink for girls (“Baby Shower Invitation for Girls”) and blue for boys (“Baby Shower Invitation for Boys”). 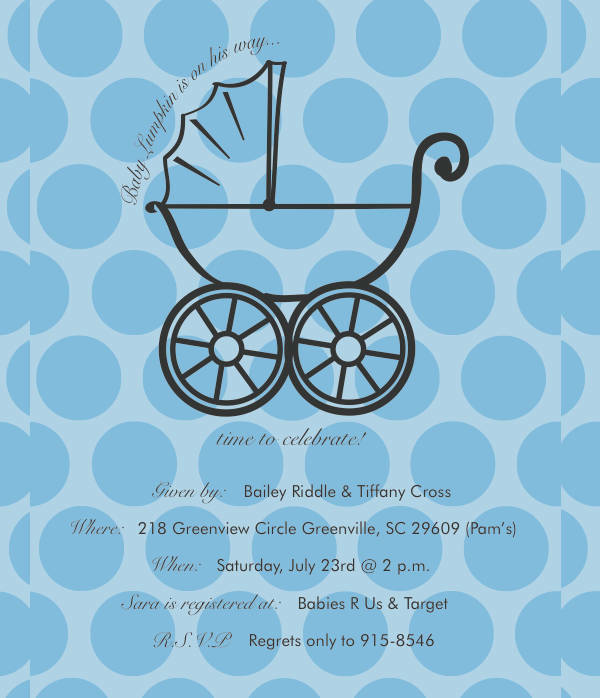 I’ll just leave “Printable Baby Shower Invitation” and “PSD Baby Shower Invitation” here. 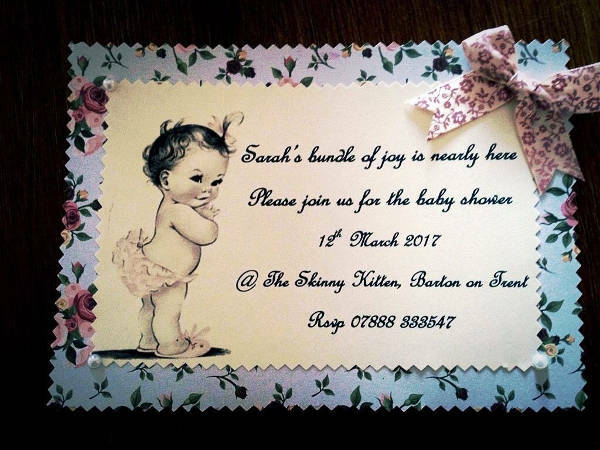 What’s More to These Unique Baby Shower Invitations? So you’ve seen all that you have to consider and work with. But it doesn’t end there. 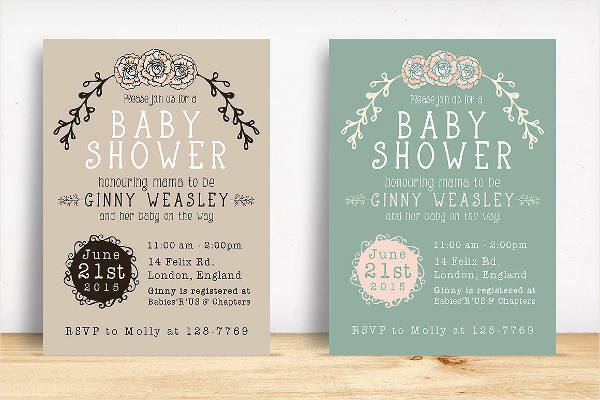 Here are a few suggestions on other ways you can use these Free Printable Baby Shower Invitations. 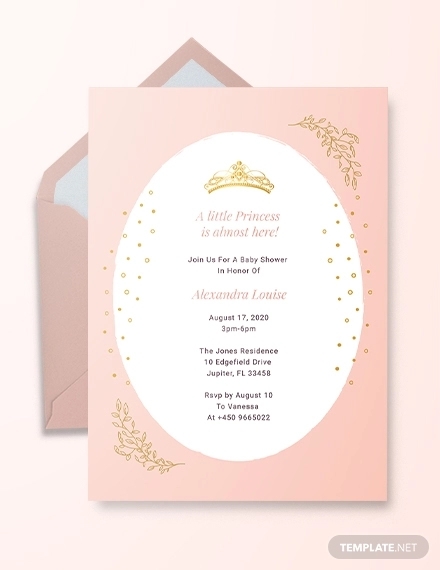 You need only look at “Baby Shower Invitation for Boys,” “Baby Shower Invitation for Girls,” and “Minnie Mouse Baby Shower Invitation” to hatch the little genius idea that you can use them as birthday party invitations as well. 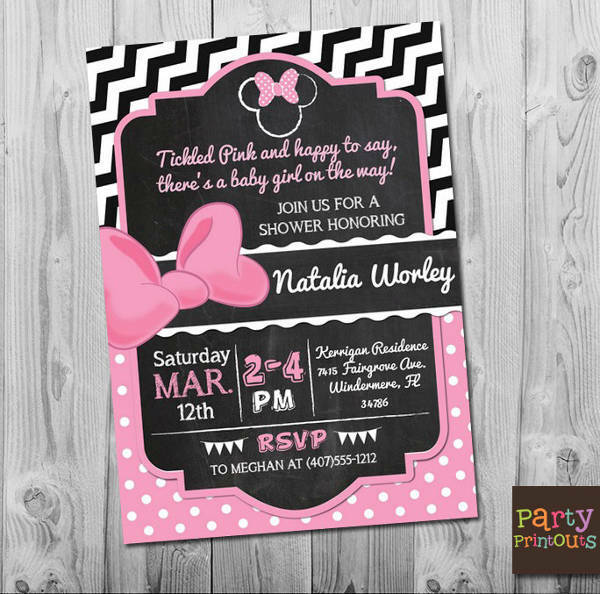 “Diy Baby Shower Invitations” can be used as a flyer template for a little community T-ball game. 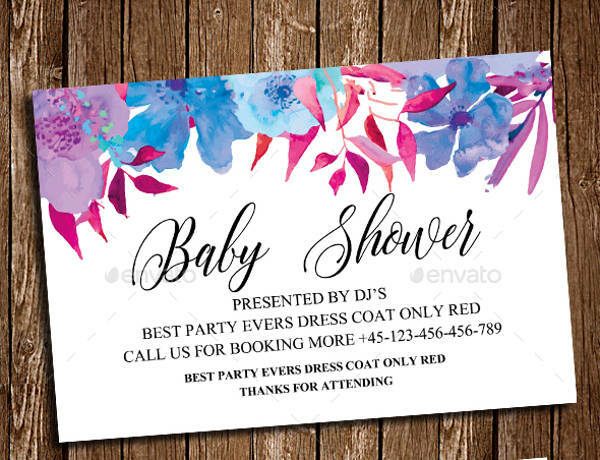 “PSD Baby Shower Invitation” can be used as a rustic-themed wedding invitation. 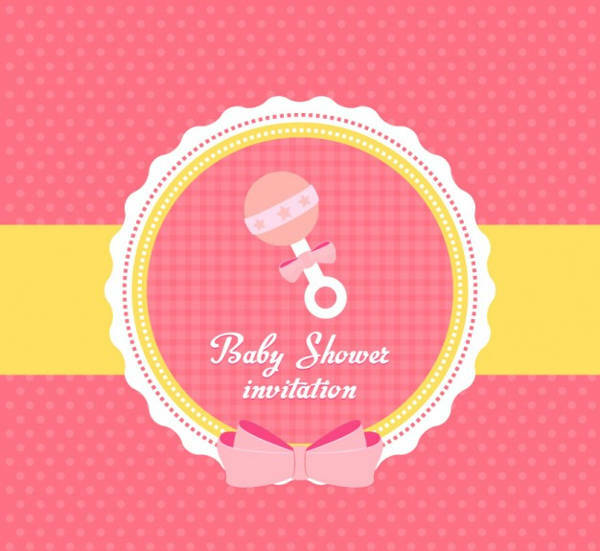 If you jazz your baby shower invites a bit more, say, include some baubles, you already have some insta-mementos! This way, you don’t have to think about and spend any more on actual party favors. 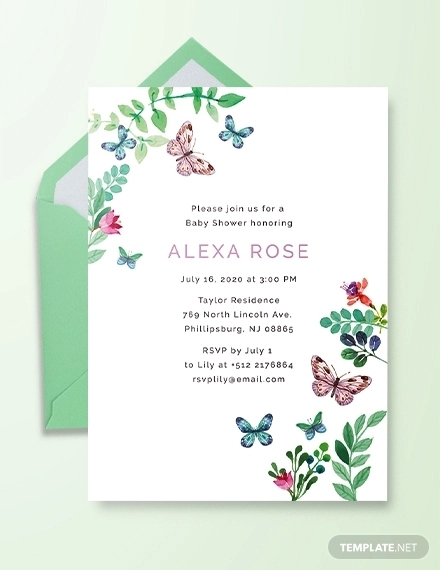 Make a few adjustments to “Printable Baby Shower Invitation,” and you can have yourself a few table place cards. List of options, done. List of suggestions, done. All that’s left is for you to do is to pic out your favorites, check out the links, and download! Easy peasy, am I right?